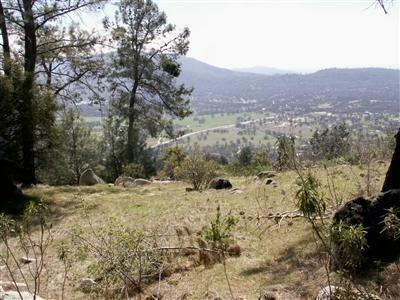 4 Lots on Aunt Julia Lane. 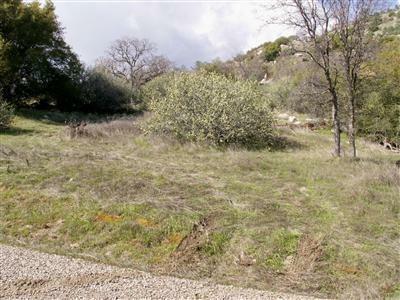 2 other listings are adjacent to this lot. 160+ acres of land. Call agents for details. 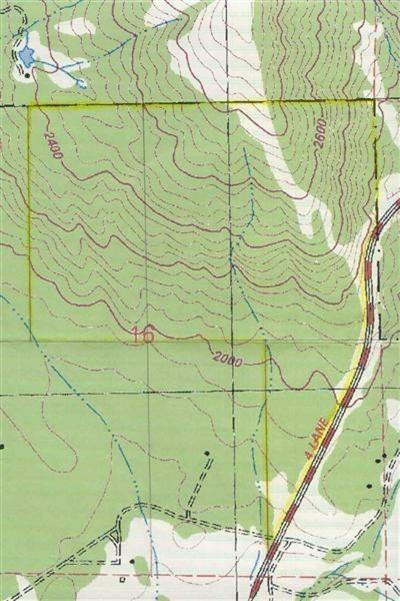 This property is identified as Parcel D of Parcel Map Waiver 96-24 and can be sold separately or together with any of the other 3 parcels. You'll find easy access, utilities nearby and many choices for your building site. 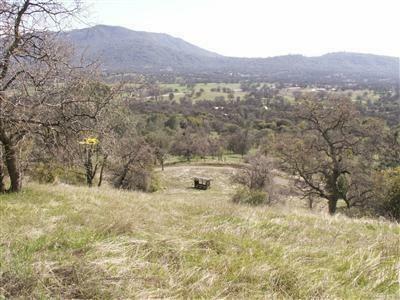 You'll love the views, the granite out-croppings natural springs and wildlife (deer, hawk, fox, coyote, squirrels) and; above all, the tranquil setting. Seller will carry with 25% down until you are ready to begin construction.